Test Equipment has instruments for calibration, measurement, test of Air Velocity and Flow, and monitor Back Flow, Carbon Monoxide, and Combustion. 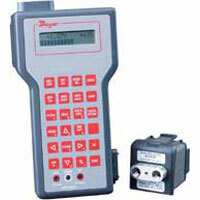 Distance, Electrical Control Signals, Electricity, Gas Detection/Analysis, Ground and Continuity meters are available. HVAC Balancing, Humidity, Light, and many more are available. 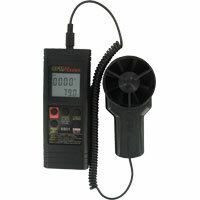 Thermo-Anemometers are portable test equipment instruments that indicate temperature and air velocity. There are anemometers and probes, some are wireless while others are wired. Download the Mobile Meter® Software Test Instrument Mobile App which converts Android® based phones and tablets into a multi-function test instrument. Signal Generators which are multimeters that are portable test equipment instruments that create and indicate electrical control signals. 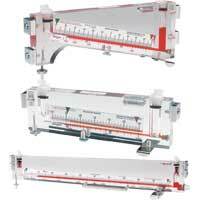 Troubleshoots transmitters, transducers, motors, and actuators. 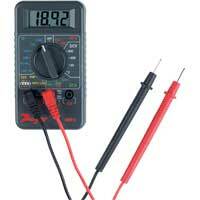 Multimeters are portable test equipment instruments that indicate electricity levels. 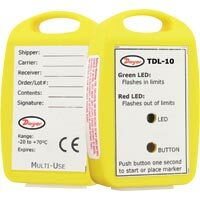 Dwyer's insturments measure DC/AC voltage while products are low cost and compact. 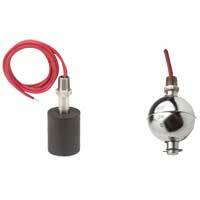 Calibration pumps are pumps for testing and calibrating pressure instruments. 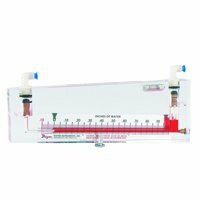 Between hand pumps, calibration pumps, and low pressure calibration pumps, these products are used for leak check testing. There are pumps available that are not hand pumps. Ground and Continuity Controls are test equipment instruments that indicate ground and continuity of a circuit. Applications include chemical, oil, and gas. 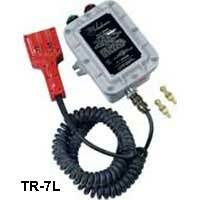 Analyzers are portable test equipment for carbon monoxide and gas analyzers. 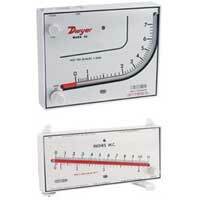 Dwyer's analyzers are a simple, cost effective way to monitor colorless, odorless, toxic carbon monoxide. 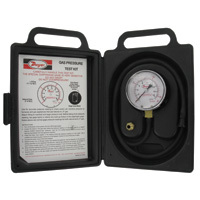 Pressure Calibrators are for testing and calibrating pressure instruments. Applications include clean room control, draft measurements, paint booths, filter performance monitoring, and more. 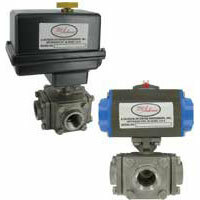 Multi-Cal Pressure Modules are interchangeable and available in a wide selection of pressure ranges and accuracies. 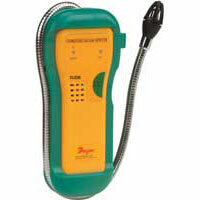 Gas Leak Detectors are portable test equipment that indicate presence of gases. 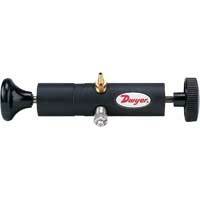 Dwyer's detectors include combustible leak detectors and refrigerant leak detectors. 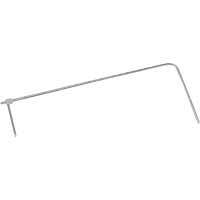 Used for commercial or domestic use. 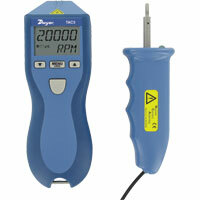 Dwyer Testers are portable test equipment instruments that indicate conductivity and pH in liquids. Applications include pools, spas, aquariums, labs, hydroponics, and more. 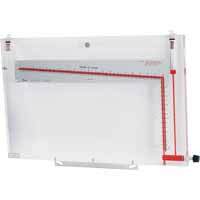 Tachometers are portable test equipment instruments that indicate rotational speed. Applications include HVAC fan motors, bulk and powder conveyor belts. Models are handheld. Liquid Analyzers are portable test equipment pens that analyze liquids. 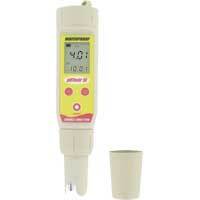 The Testing pens are waterproof and accurately monitor pH and temperature levels in a variety of applications. Products have an LCD screen. 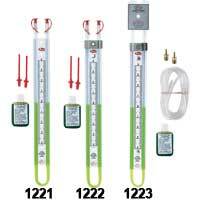 HVAC Balancing Instruments are portable test equipment that are multiparameter for HVAC balancing. 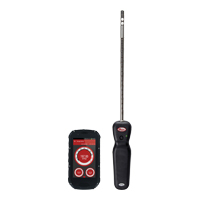 Some products are wireless and software for Testing Instruments are within this category. Air Flow Grids are portable test equipment that indicate face air velocity on grills, diffusers, registers, exhaust hoods, coils, filters, dampers and similar restrictions. 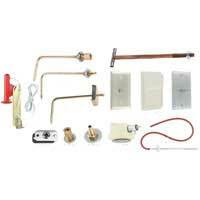 Backflow Test Kit is a portable test equipment that measures backflow. 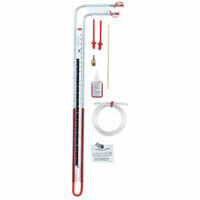 The kit is capable of testing hydronic systems with test procedures. The Ultrasonic Thickness Gages are portable test equipment that indicate pipe wall thickness for ultrasonic flowmeters. 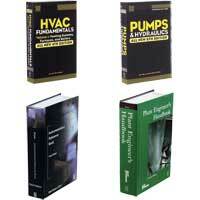 Applications include plumbing, automotive, HVAC, industrial applications, and more. 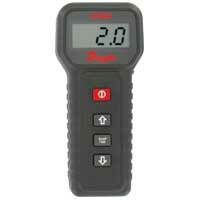 Distance Meters are portable test equipment instruments that indicate distances. Applications include HVAC, construction/architecture, and factory planning. Meter can read in inches, feet, or meters. 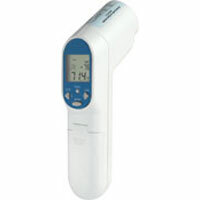 Themocouple Thermometers are portable test equipment. 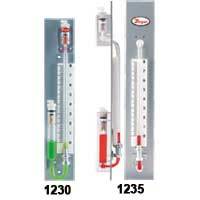 Thermocouple thermometers indicate temperature level. Applications vary greatly. Products have an LCD screen. Vane Thermo-Anemometers are portable test equipment instruments that indicate temperature and air velocity. Applications vary. 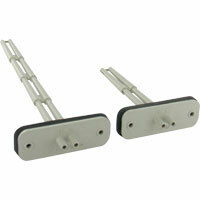 Most products include a carry case and battery for the instrument. Air Flow Hood is a portable test equipment instrument that indicates volumetric air flow through grills, diffusers and registers. Applications include commissioning, testing, adjusting, and balancing volumetric air flow from diffusers, grilles, and registers in HVAC systems. 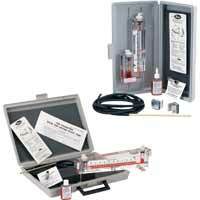 Gas Analyzers and kits are portable test equipment that analyze gas in exhaust. The gases include smoke, flue gas, carbon monoxide, CO and CO2 gas. Products contain an LCD screen. Infrared Thermometers are portable test equipment instruments, non-contact infrared thermometers that indicate temperature level. 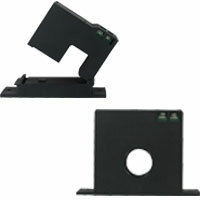 Most products are handheld and apply to various applications. 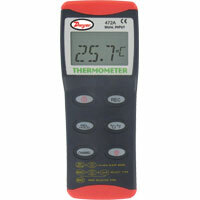 Excellent for monitoring surface temperatures of air ducts, boilers, engines or light fixtures. 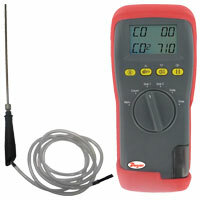 Pen Multimeters are portable test equipment instruments that indicate electricity levels. 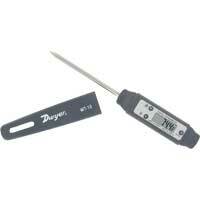 Dwyer's pen multimeters are compact and low cost meters have applications in HVAC, automotive, and electrical/power uses. Products contain an LCD screen. 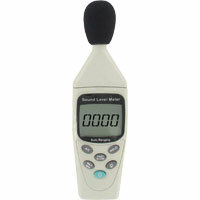 Light Meters are portable test equipment that indicate light level. Each meter measures solar energy and incandescent light sources. Applications include HVAC, photography, solar farms, and telemetry systems. 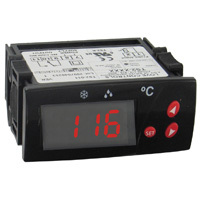 Products contain an LCD screen.